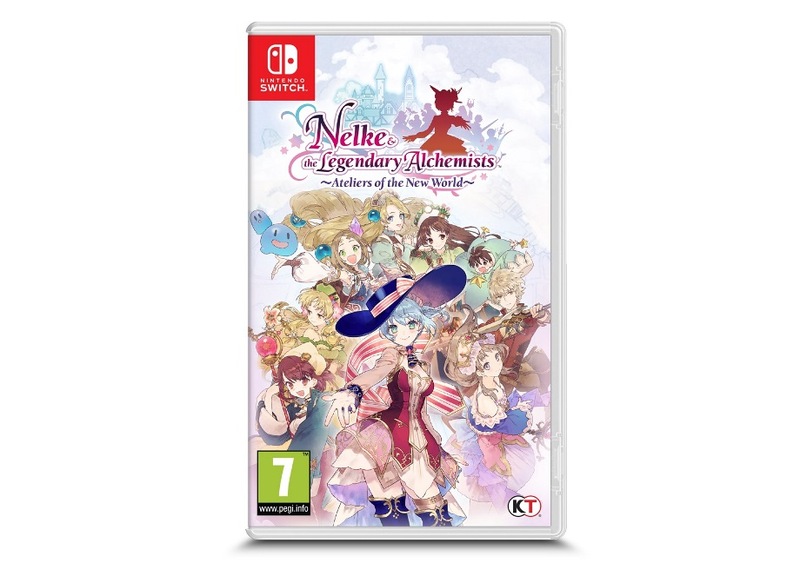 Nelke & the Legendary Alchemists celebrates twenty years of the prolific RPG series bringing together protagonists for every Atelier title up until Lydie & Suelle for a crossover event that sees them coming together to help Nelke expand a new town and helping them thrive once again. It’s really great to be able to see all of these fantastic characters over two decades join up and utilize all of their special skills in alchemy and craftsmanship – as well as monster slaying – as they simultaneously get to know each other and understand each other’s strengths and weaknesses while figuring out the best way to go about goods distribution and town replenishment. This is something we’ve seen in plenty of Atelier titles before as we go from city to city meeting new characters and friends along the way while having an overall goal to help those around you. Altruism has always been a big charm with it, and Nelke is no different. However, this is mostly where the similarities end as the game itself has been turned on its head and goes from an RPG the series is known for, to a banal menu management experience where you’ll ultimately just watch plants grow in between massive visual novel-like segments. 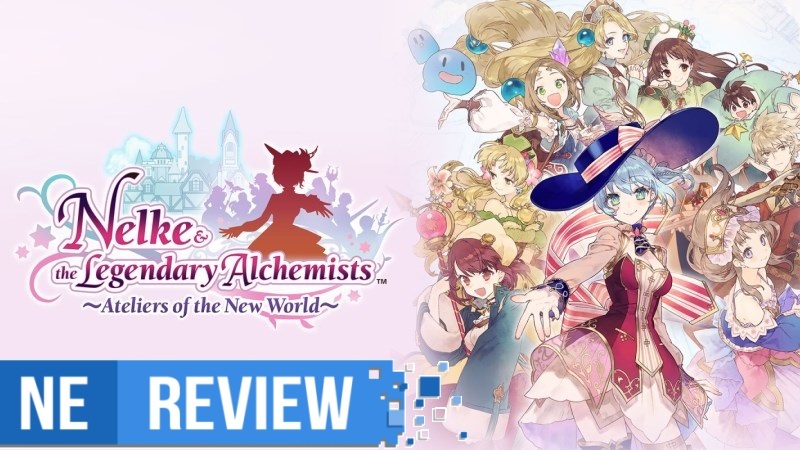 Everything introduced in Nelke & the Legendary Alchemists is stuff we’ve seen millions of times in the mobile gaming spectrum, and it doesn’t do it any favors here. Even as a spinoff title it doesn’t warrant paying a premium for something that only resembles Atelier by name and art. 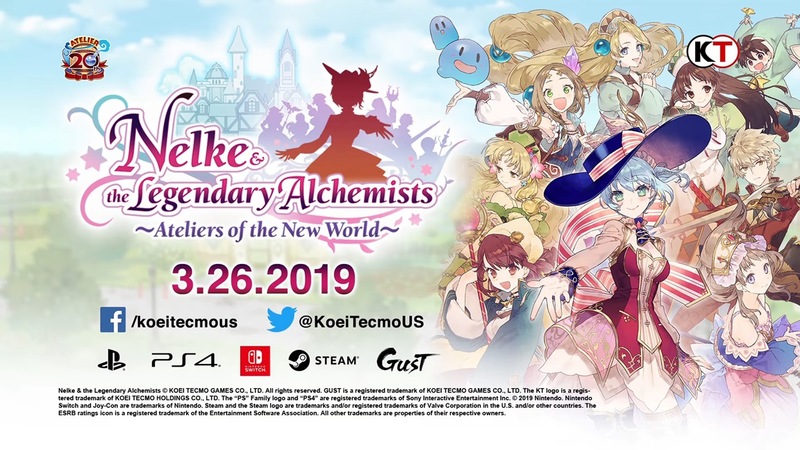 We have a bunch of new English footage from Nelke & the Legendary Alchemists running on Switch. Have a look at the gameplay below. 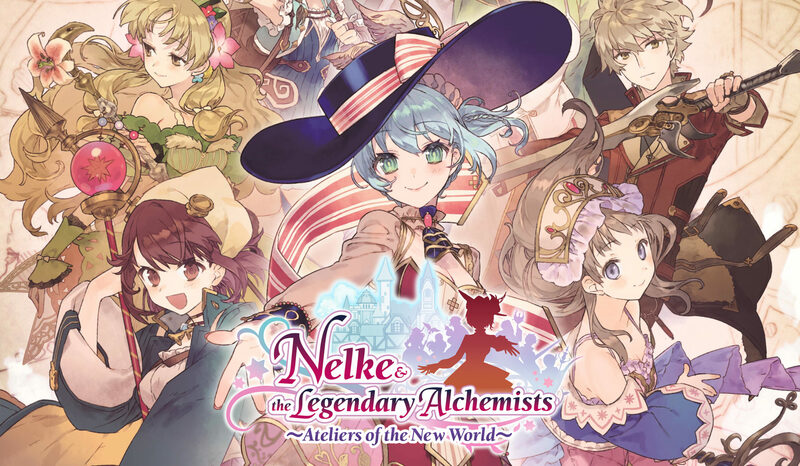 After its initial debut in Japan, Nelke & the Legendary Alchemists has released in the west. View the new launch trailer from Koei Tecmo below. 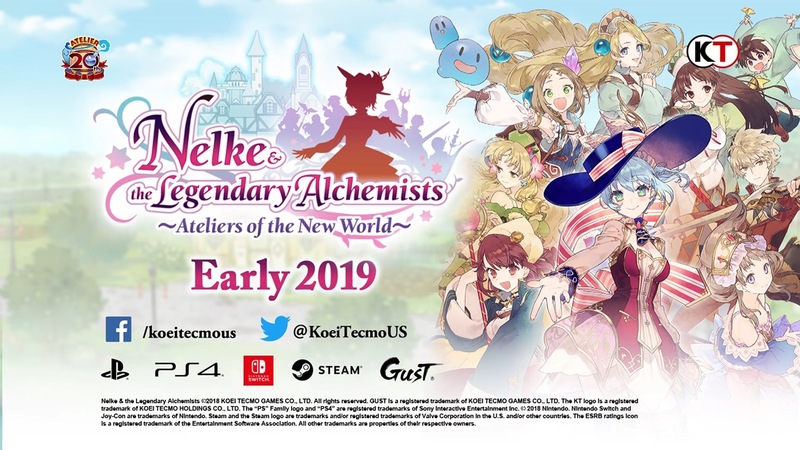 Koei Tecmo has provided the western boxart for Nelke & the Legendary Alchemists: Ateliers of the New World. We’ve attached the packaging image above. 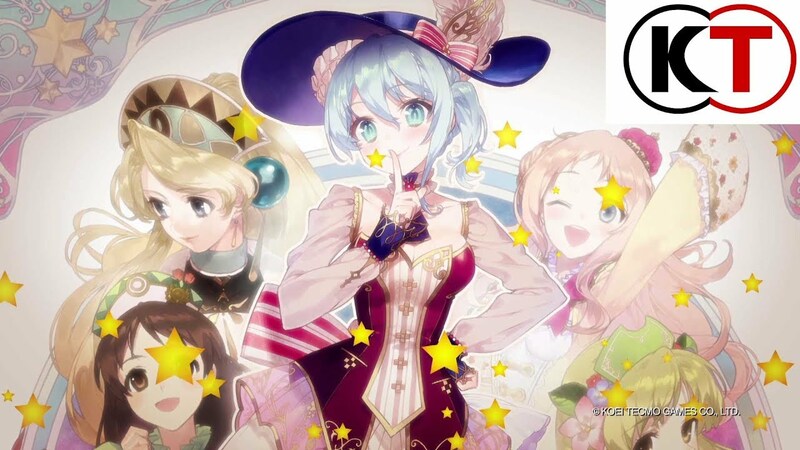 Koei Tecmo shared the latest details surrounding Nelke & the Legendary Alchemists: Ateliers of the New World today. The latest update covers exploration and battle. 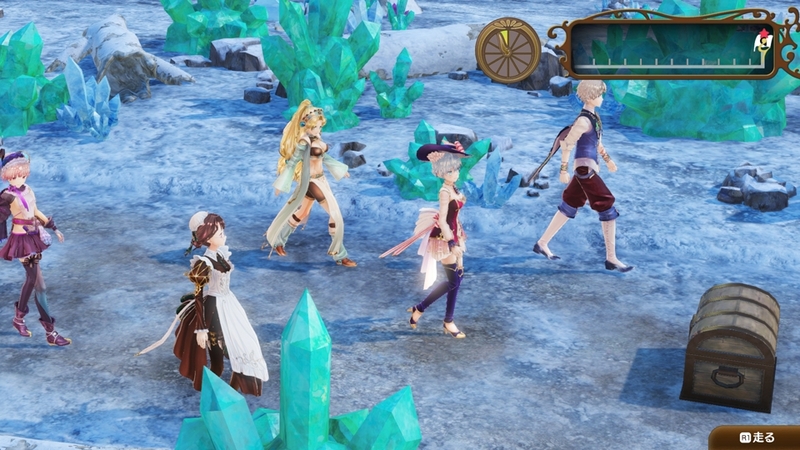 During the latest episode of Denjin Getcha, Nelke & the Legendary Alchemists: Ateliers of the New World was shown off with plenty of footage. Get a look at the recording below. Ahead of its release in Japan later this month, the opening cinematic for Nelke & the Legendary Alchemists: Atelier of the New World has been officially shared. The movie is actually the full version of the trailer that was shown during last year’s Tokyo Game Show, now featuring characters that were not known to be appearing in the game at that time. Those interested can view the video below. 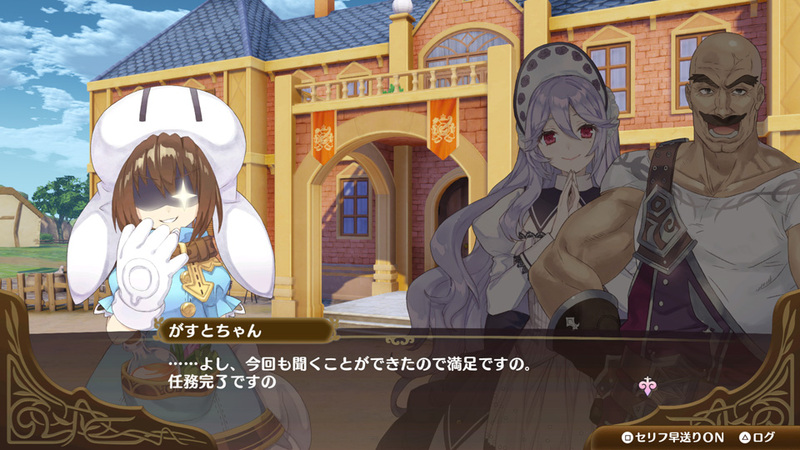 Nelke & the Legendary Alchemists has received another information batch just ahead of its Japanese launch. The latest update covers a post-game challenge as well as content in the season pass. We have the full lowdown below, courtesy of Siliconera. 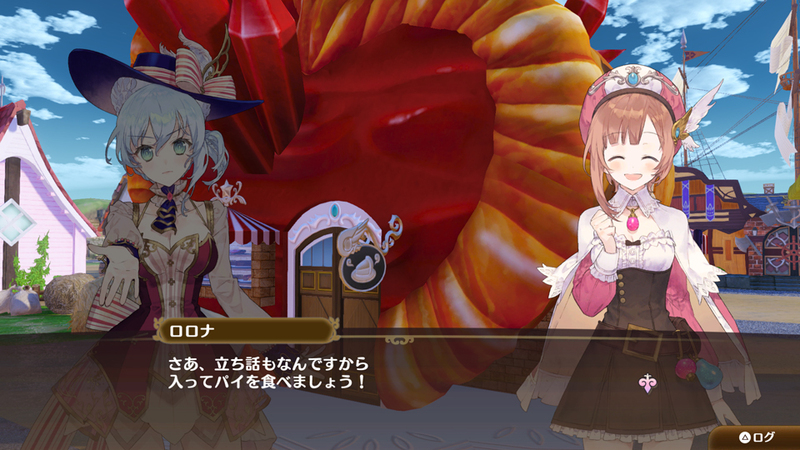 Koei Tecmo and Gust shared the latest details and screenshots for Nelke & the Legendary Alchemists today. We have news on the game’s expeditions as well as visiting residents. We’ve rounded everything up below, courtesy of Gematsu.